It is easy to use because gum tape does not stick. It is very convenient. This review is about item#37089911. 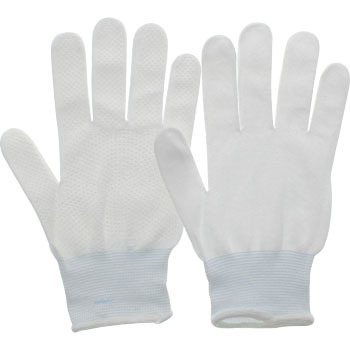 There is moderate elasticity in the outer nylon fabric, and the feeling that it fits to the hand is the highest. The inside is 100% cotton and it is OK even in the summer. I would like if there is a bargain pack of 3 to 5 bisexuals. This review is about item#37093244. It fits hands and does not slide and is easy to use, I would like to purchase it next time. This review is about item#37093262.